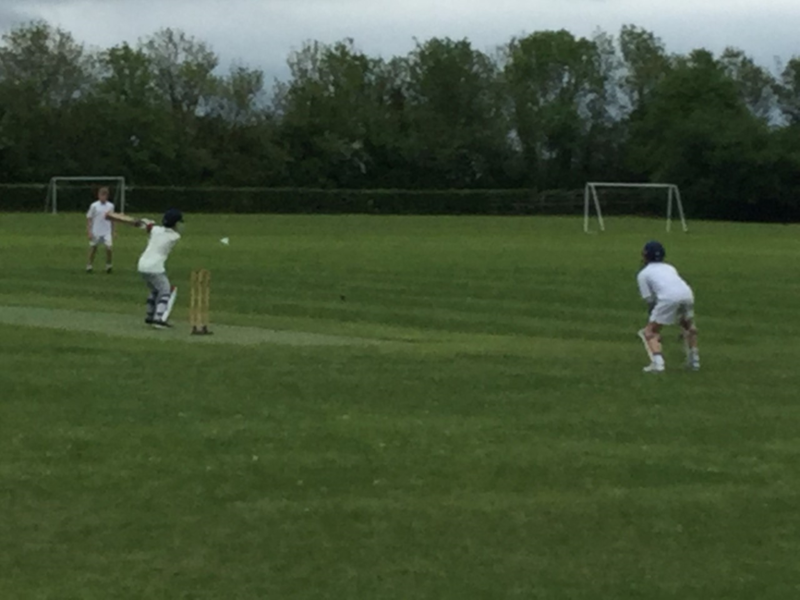 The year 8 cricket team secured their first win of the season, hitting 91 in a 12 overs home game against Wells Blue. 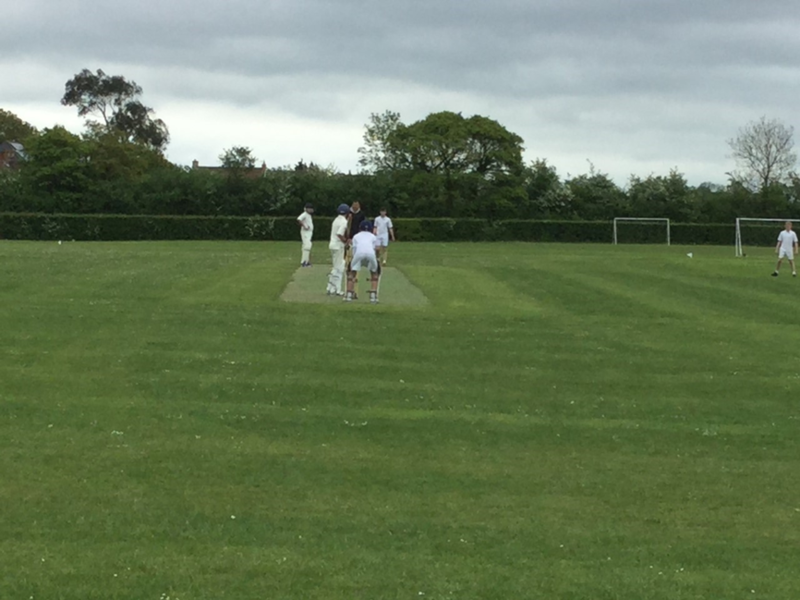 Establishing a cricket team has been a work in progress, but thanks to the drive of James Barber, Mitch Simpson, Alex Cave Calland and George Gas we managed to field a strong side despite some last minute unavailability. Wells Blue looked a strong outfit, and the signs were ominous after the first over when their opening pair hit a number of 4s. Thankfully Barber and the arrival of Harry Harris steadied the team and slowed down Wells' scoring. With 90 to beat, Hugh Sexey had to batt with purpose and they did just that. Under the steady guidance of Simpson, Gas hit a number of 4s and was then joined by Richard Hillgrove who put on a batting masterclass to help reach 91 in the final over. Well done to all involved, and many thanks to Mr Waterfield and Mr Jackson for all their hard work developing the team. Practice continues to be after school on a Tuesday and during Friday lunch hour.